We have already profiled 31 of the featured entries - see Part 1, Part 2, Part 3, Part 4, Part 5 and Part 6 - and today we profile the final seven. 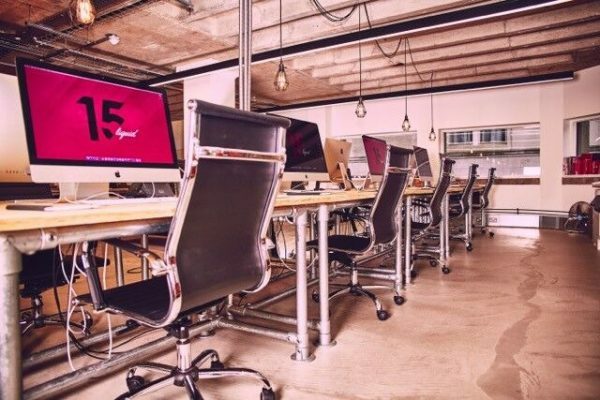 Liquid has reinvented itself over the past 12 months, and earlier this year it moved into the Tempest creative community in the heart of the Liverpool business district. The space was, at first, a stark empty room, with white walls, exposed concrete floors and lots of wide, low windows to bring in natural light. Since moving in, the team has worked hard to turn it into its "dream studio". 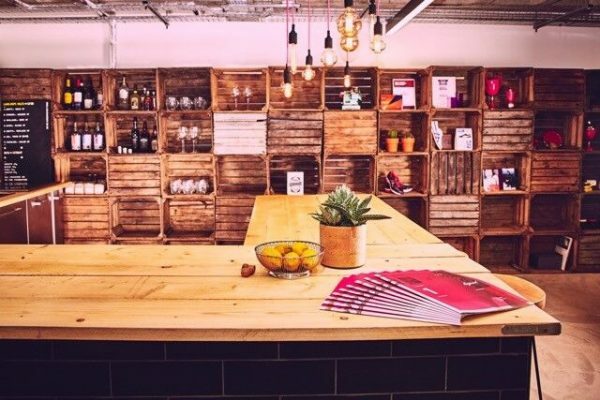 Up-cycling has been at the heart of our design, with heavy use of reclaimed wood, plus a vintage locker for each employee, a bespoke, industrial style kitchen and bar, branded pool table and commissioned pieces of art on the walls. "Everyone who helped build and design our space works in the office on a day to day basis, meaning it’s a space we all take pride in." 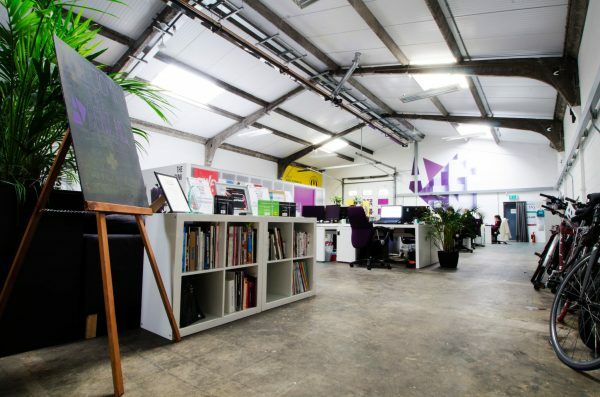 Hull-based Summit’s offices were developed and designed to its staff’s specifications, with a family environment in mind. Each themed meeting room reflects the interests and passions of its staff, who were given the opportunity to design each area themselves according to their own ideas. 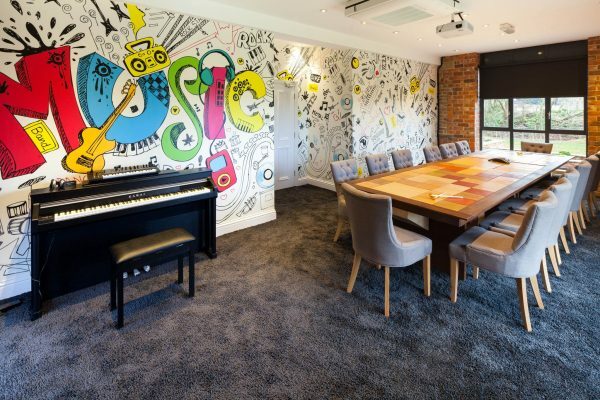 These designs - including an Alice in Wonderland themed room, a ‘Drawing Room’ with plush carpets, beanbags and walls that can be written on, and a Music Room which houses a boardroom table which is also the world’s largest working musical table - were then developed and brought to life with support from the staff. 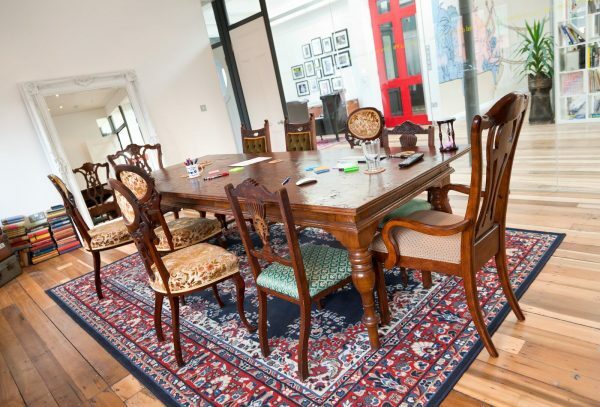 There are other unique spaces, such as a conference call space decorated in the style of The Lion, the Witch and the Wardrobe, and a ‘Great Hall’, inspired by Harry Potter, where staff eat together "as a family" for breakfast and lunch. Other surprises abound, with the agency saying that visitors "comment daily on our fantastic, inspiring and fabulously fun-to-work-in facilities". 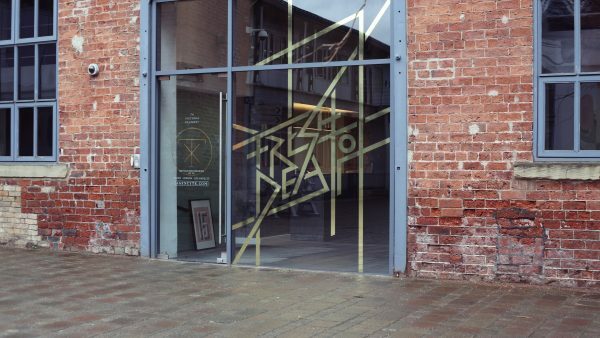 Agent HQ, in Liverpool’s booming Baltic Triangle, was co-designed by the staff and is the flagship office in the Baltic Creative CIC (they were the very first tenants). Vast and airy with high ceilings, it features an enclosed pod called The Tank that acts as its dedicated creative space, The Mezzanine balcony space, a ping pong table, a boardroom with dry-wipe tables so that everyone can write on every surface, a fleet of free bikes that anyone is welcome to use, and a green space filled with plants and sofas for breaks. Its guiding values are also printed in foot-high letters on the wall in the Agent font (Challenge, Conscience, Culture, Character, Credibility, Commitment, Courage). "Our office is lit by natural light, which keeps the space feeling vibrant. In the summertime we roll the warehouse shutters up and let the air and sunlight flood in. All of this brings energy, invigoration and inspiration to the space." When ‘The Pauls’ (BrightHR’s co-founders, Paul Tooth and Paul Harris) established the business in April 2015, they were determined to create the type of business they always wanted to work in. 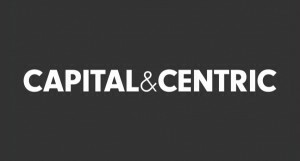 They found the ninth floor of the Peninsula Building in Manchester (which they called Cloud9) and decided it would be the "perfect space" in which to develop the business. 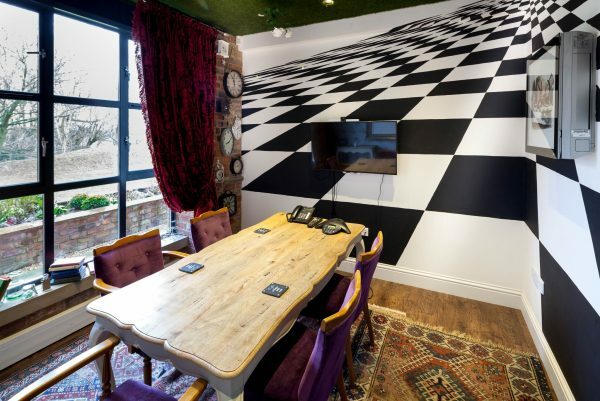 The core office area was transformed into a meeting space, themed to convey a Jack and the Beanstalk ‘Land of the Giants’ space. 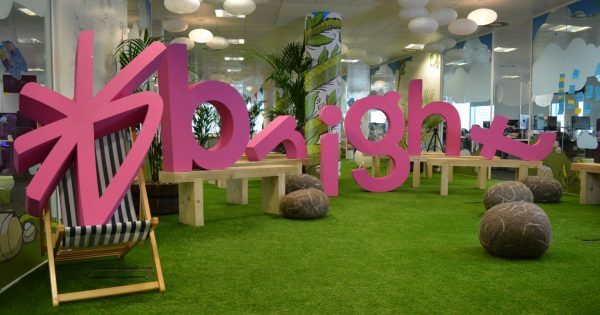 Defying the traditional office layout, it features 50ft-long astroturfed garden including boulder footstools, bespoke wooden benches that can be used separately or brought together to form tables, oversized beanbag chairs that imitate leaves, tents, deckchairs, space hoppers as well as an assortment of plants – both living and inflatable. 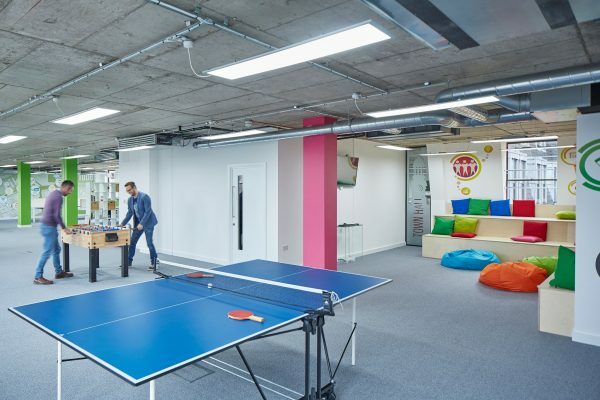 The office is also littered with things to play with, including space hoppers, scooters and football nets, and every member of the team has a NERF gun - leading to regular spontaneous battles between departments. The company says it has embraced spontaneous play as a way to "encourage the team to take a break from their normal working days whilst empowering them to change the way they think". The numbers seem to support this - since moving in, the team is now more 18% more productive, with sickness rates down 30%. 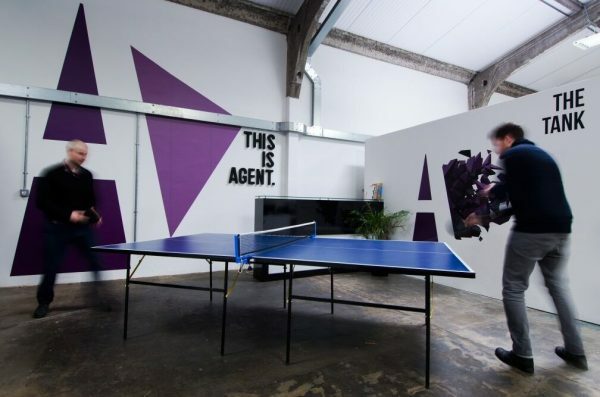 Agency TK moved into Victoria Foundry in Leeds’ creative South Bank in July 2013, and has since significantly developed and redesigned it using the original Foundry features of exposed brick, foundry steel pins through the walls, wooden beams and large wooden windows. It's added wooden desks, giving a library feel to the breakout area and wooden panels in the boardroom, while the downstairs has been given a slightly more urban industrial feel - featuring concrete pillars, gold edged light fittings, reclaimed wooden boards on our reception, art with attitude and industrial wooden plinths in the boardroom. There's also a 1950s Triumph cafe racer style motorbike and the piano bar in our foyer. 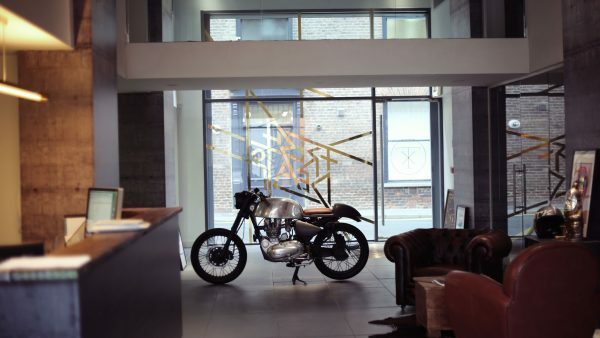 "The office is also a talking point for all who visit – for recruitment, it’s a selling point for the agency and existing and prospective clients and has also raised TK’s profile locally as people passing are intrigued by our reception, particularly the motorbike!" The Grade II-listed building on Lever Street in Manchester had been damaged by a major fire in an adjacent building, but enough of its original features had been retained to convince The Neighbourhood it could bring it back to life as a contemporary creative space. The resulting refurbishment included the removal of non-original partitions and stripping back of the original ﬂoors, while a suite of meeting rooms added and a bespoke zinc clad kitchen installed relating to the pattern of the original t&g cladding, evoking memories of packing cases and the buildings previous use as a textile warehouse. 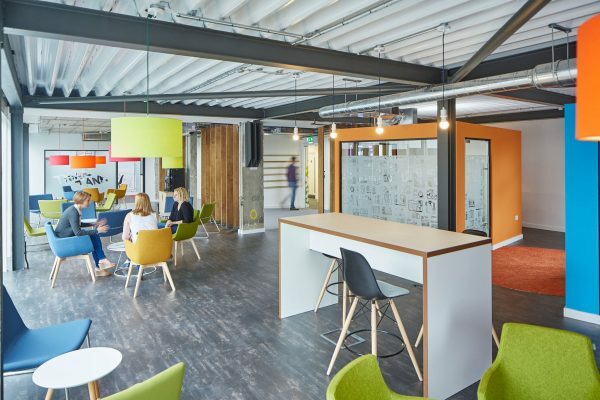 The space adapts as the agency expands and contracts on a project by project basis, from a team of 15 when it moved in to 42 at its peak during a large advertising campaign last year. "It's a home, not an office," the agency says. 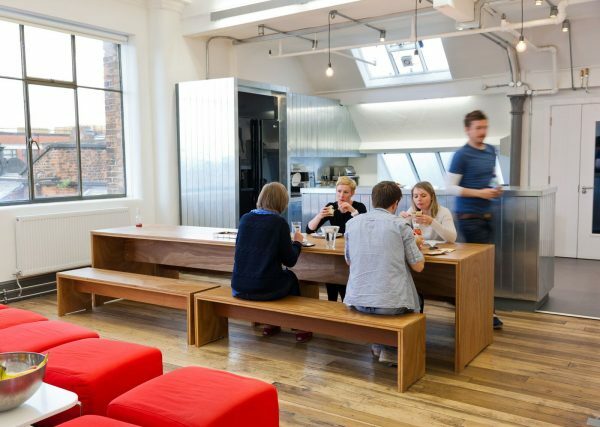 "From the childhood photos of everyone in the team, to the 10m illustrated mural, to the long dining bench where we all eat together (the only rule is no eating at your desk) - the space is full of personality and humanity."